Well guess what? I rode in the back of a pickup truck as a child and I survived, but I’m not about to go around calling other people “soft” for avoiding that behavior today. And being proud that you survived something shouldn’t be taken as a safety endorsement. And last week when I found myself behind a truck with four unrestrained Huskies in the back I wondered — is the driver one of the people that shared that meme, one of the people who thinks we’ve gotten too soft & overprotective? Just because I did something as a kid doesn’t mean I’m about to put my children or dogs in that same situation. Part of what makes us human’s so intelligent is our ability to learn from the past in order to avoid unnecessary risks in the future. Does that make us soft? I dunno, but it certainly makes us smarter & safer. 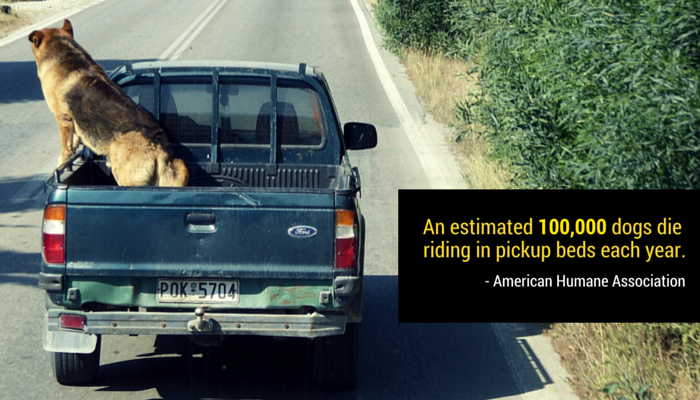 According to American Humane an estimated 100,000 dogs die each year riding in truck beds. And that’s not even taking into account all of the other injuries veterinarians see from dogs being driven around in the back of pick up trucks. It’s a dangerous way to transport your dog, and it’s also very distracting — for both the driver and those around him. 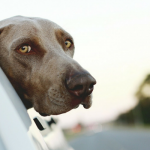 Driving is already risky enough — loose dogs in the back of pickup trucks is another unnecessary distraction. Many truck manufacturers have made their cabs big enough for your dog to ride in comfortably. 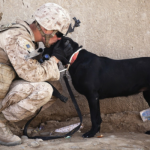 In addition to regular harnesses there are a few cross tethers available which can help secure a dog in place – though they still risk injury from debris when used in pickup beds. 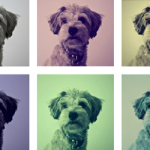 Keep in mind that there are no standards or uniform testing procedures on safety when it comes to dog restraint systems. 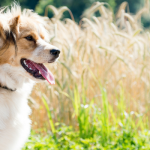 For safety test results on various harnesses & carriers refer to the Center for Pet Safety. Driving is risky enough as it is, and unfortunately there’s no way to guarantee you won’t get into an accident. Don’t let your pet become another driving distraction or statistic. 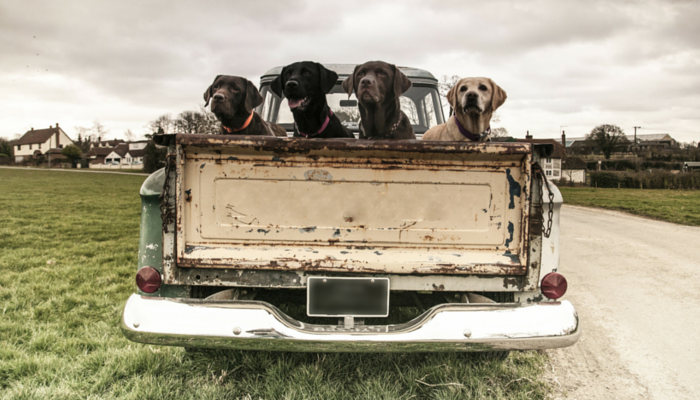 You can reduce the risk of serious harm to your pets by not having them ride in the back of your truck. Not everyone is aware how risky driving with dogs in pickup beds is — you can help spread the word. Don’t risk it, let’s help keep our pets safe. Excellent information. I used to have a pick up and one dog would ride up front with me and the other I’d have in a crate in the back that I secured to the bed and also put blankets around the sides and on top to prevent a lot of unwanted debris to fly in at him – plus I knew it would get a little chilly back there so the blankets helped keep him insulated but not suffocated. I’m not sure I did the right thing having him back there at all – but I did my best to make him as safe as possible. I don’t think I’d get another pickup unless it had the extended cab. There are just too many unknowns in transporting a dog in the back like that. I believe it’s illegal here but I still see people doing it. I think about reporting it but I don’t know if it would do any good. I was reading about the infractions in California and although it is illegal it’s rarely enforced – and when it is it’s a $50 fine. I am SO GLAD you wrote this post. That drives me nuts. It’s so unsafe and so unnecessary. I was behind a truck with a huge pup standing unrestrained in the bed when a motorcycle came up alongside, and the dog lost it… barking his head off with his paws up on the side of the bed. The poor man on the motorcycle about fell off. I felt sick watching the whole thing. So ridiculous and so dangerous. Thanks for writing this. I really hate seeing dogs riding loose in truck beds. Even for those dogs that wouldn’t jump out and chase a rabbit or squirrel, there’s all the things you mentioned in your post and the possibility someone else will collide with the truck. I get it for farmers riding out through their fields, but seeing this on the highway makes me cringe every time. Put dogs in truck beds is really dangerous. We musn’t do that. Thanks for your valuable information. There is this guy who has a big dog and lets him ride in the back of his small pick up truck and has been told it is illegal who can I call to report this before an accident occurs.